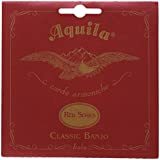 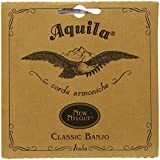 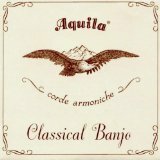 Aquila 1B strings set for banjo. 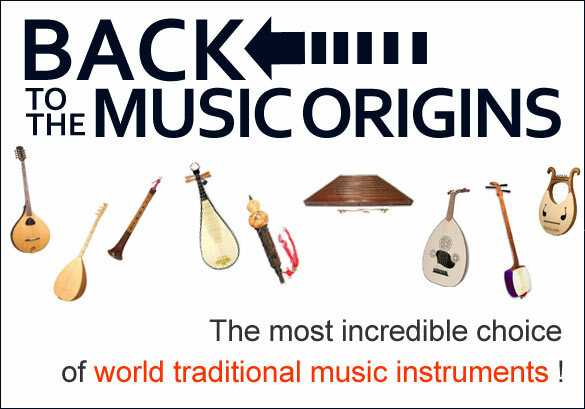 Nylgut is a synthetic plastic compound that stays in tune with accurate fretintonation. 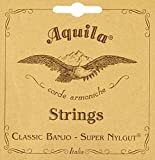 With a density similar to pure gut, Nylgut produces a natural sound and is stable under moisture changes.